A successful landscape photography shoot requires planning, preparation and meticulous technique. It also requires the photographer to achieve the right frame of mind, allowing the freedom to be creative because the timing and all the technical stuff are already taken care off. How to achieve this is my subject for this month. 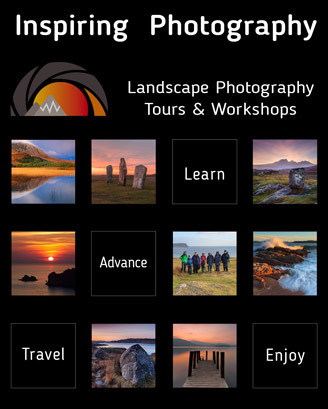 Read this and many more articles in High Definition inside Issue 13 of Landscape Photography Magazine.